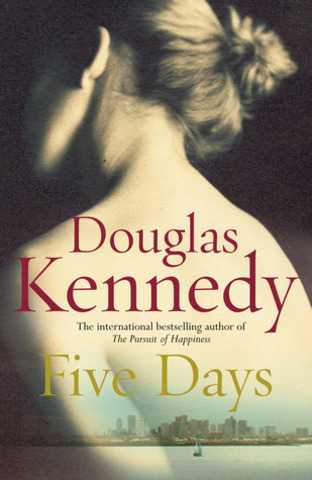 Set in Maine and Boston, Douglas Kennedy’s 11th novel is narrated by Laura, a middle-aged radiographic technician with a husband and two children. Married for 21 years to Dan, who has been laid off from his job for almost two years, she is now the sole breadwinner. Their troubled son Ben is a talented emerging artist and their 17-year-old daughter Sally is doing her best as she deals with the usual challenges facing girls her age. All in all, your average white American middle-class family. Laura’s job puts her in an unenviable position. Seeing patients at their most vulnerable, her relationship with them is at once intimate – she sees inside them as she scans their bodies for abnormalities – and limited – by legalities and protocol. After many years of experience, she knows if she is looking at a benign growth or Stage 4 cancer but despite a patient’s pleas for a diagnosis, she cannot give one.